Software quality assurance engineers and testers work to identify glitches and errors that prevent apps and computer programs from working as intended. In the past, software quality assurance may have relied more on large groups of individual testers but now engineers create automated programs to discover weaknesses in software they’re developing. As part of sometimes large development teams, these engineers design testing plans and procedures, monitor the results for any bugs they uncover, and begin the process of solving the design flaws that cause the problems. Strong attention to detail and rigorous documentation are important to ensure that programs aren’t published with bugs or bad code. Typically, quality assurance engineers and testers work in offices, often as part of large teams. Strong communication and interpersonal skills are important to coordinate testing and ensure that all issues are caught. 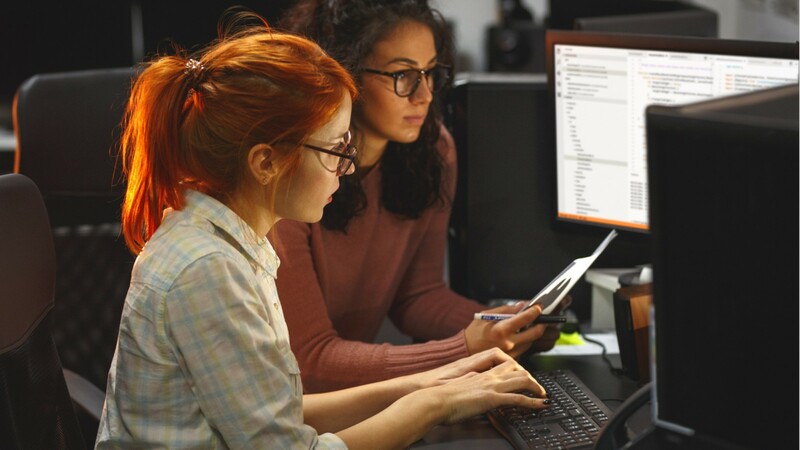 Software quality assurance testers and engineers typically have a bachelor’s degree in computer science or a field related to software development. Applicants with additional industry certifications and knowledge of a variety of programming languages and troubleshooting techniques may find it easier to find employment. Software Quality Assurance Engineers & Testers by U.S. Department of Labor, Employment and Training Administration is licensed under a Creative Commons Attribution 4.0 International License.